The Board of Inland Fisheries Ireland (IFI) met yesterday with a joint delegation from the National Anglers Representative Association and Trout Anglers Federation of Ireland to discuss IFI’s proposal to exit the production of trout for the re-stocking of angling lakes. As a result of these discussions the Board of IFI has agreed to defer its proposal indefinitely. However, in the discussions the parties recognized that there are significant economic, environmental and biological issues surrounding the current production facilities which IFI needs to resolve. 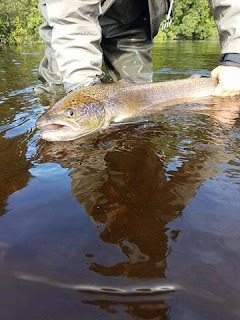 Inland Fisheries Ireland is committed to developing and seeking funding for a comprehensive strategy to meet current and future trout production needs, contingent on obtaining the significant investment required. The parties to the discussions agreed to continue to work closely together to deliver this strategy. 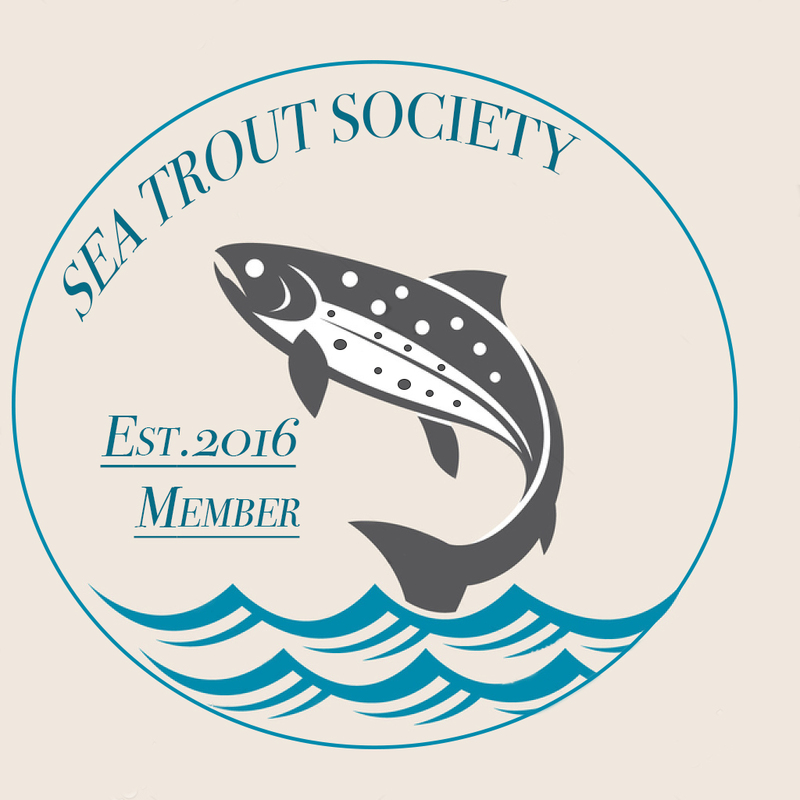 The Board of IFI wishes to acknowledge and thank all those who have made submissions to the public consultation on IFI’s exiting from freshwater trout production. This consultation process is now closed. 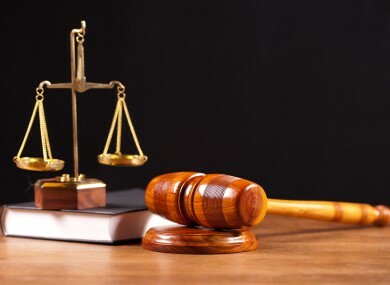 At a sitting of Fermoy District Court on 16th October 2015, Judge Brian Sheridan prosecuted three men who had pleaded guilty to a number of offences following an incident that occurred on the upper River Aherlow near Anglesborough, Co. Limerick on the 20th November 2014. On that date, Fishery Officers from Inland Fisheries Ireland (IFI) were undertaking a night time patrol of the river Aherlow during the salmon spawning season. During the investigation, an incident developed which resulted in one Fishery Officer being assaulted and struck with a handle of a shovel. Other Fishery Officers were subjected to threats of violence and abusive language. Mr Patrick Sheehan Junior, Galbally, Co. Limerick was prosecuted for assaulting, obstructing and refusing to give his name to Fishery Officers. Mr Patrick Sheehan Senior, Ballylanders, Co. Limerick was prosecuted for possession of a lamp on a spawning stream, obstructing and refusing to give his name to Fishery Officers. Mr Richard Childs, Galbally, Co. Limerick was prosecuted for obstructing Fishery Officers. Judge Brian Sheridan imposed the following penalties: Patrick Sheehan Junior was sentenced to six months imprisonment, suspended for two years on the defendant signing a bond to keep the peace and be of good behaviour for the said period of two years. He was also fined €500 in addition to legal costs of €630. Patrick Sheehan Senior was fined €500 in addition to legal costs of €630. Mr. Richard Childs was fined €250 in addition to legal costs of €630. 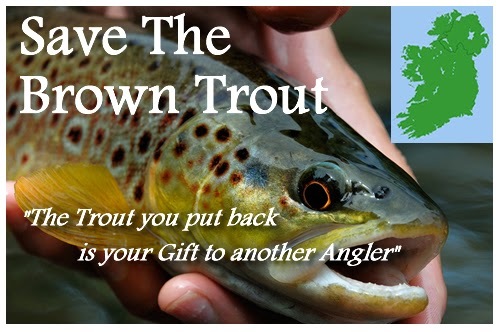 A website has been setup www.savethebrowntrout.com There has been calls for Inland Fisheries Ireland to focus their gaze on the nationwide protection of Ireland's Wild Brown Trout in Irish rivers and lakes. 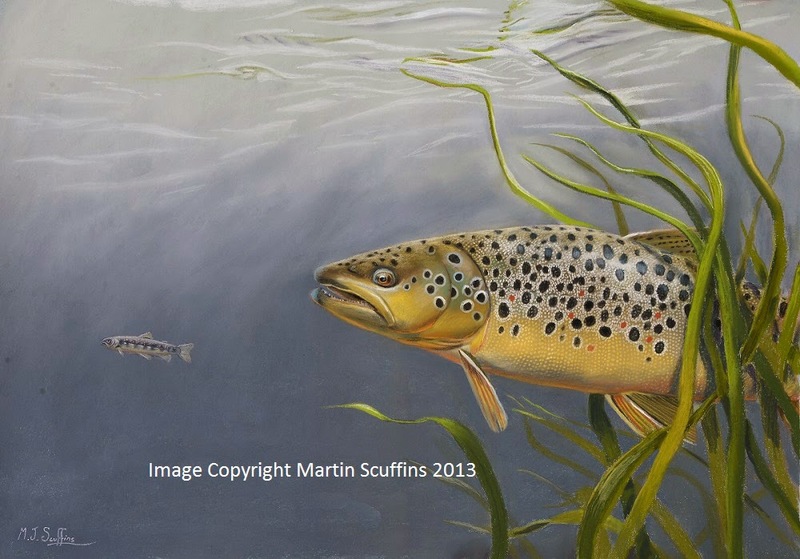 Irish Salmon and Sea Trout have laws in place to protect them however Brown Trout have no state laws that offer them protection putting them at risk of killing and over fishing during fishing competitions.